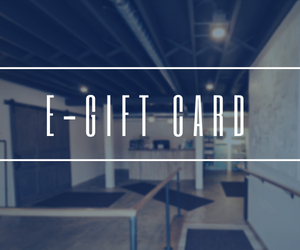 New Clients can enjoy a 60-minute massage for only $79. Upgrade to 90-minutes for only $20. Prices will be reflected when you book your service online or during checkout after your first appointment. Unwind the body with our soothing massages, featuring aromatherapy to soothe your senses and advanced healing techniques to help you relax, relieve pain and restore. A Certified Yoga Therapist (C-IAYT) will work with you to address your physical, mental, and emotional needs through the application of movement, breathing and meditation. Comprehensive evaluation of your current state of physical health and wellness with our resident osteopath and certified yoga therapist. 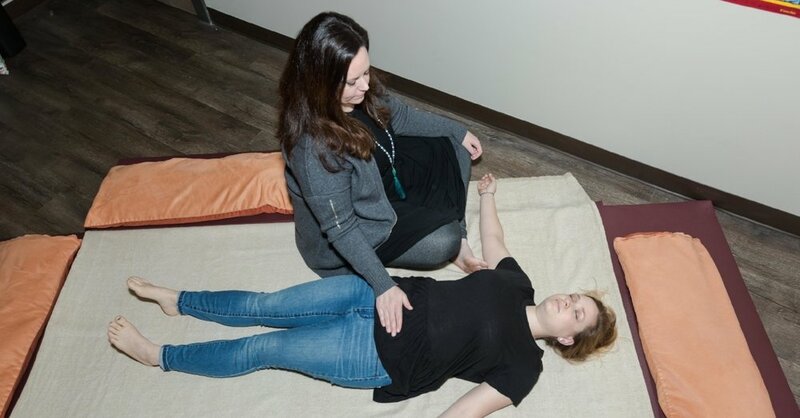 Practitioners use their hands to balance and enhance the physical, mental & emotional well-being of their clients through Reiki, Healing Touch, chakra balancing and more. We believe in natural health and beauty inside and out and preventative care, so we designed a membership option where you can mix n' match services every month to suit your wild spirit. 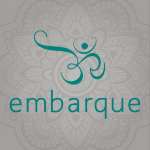 Learn more about our membership options and how we can best help you achieve your wellness goals at Embarque! Book a 20-minute chat with our owner, Alyssa, either in person or on the phone, whatever's most convenient for you.